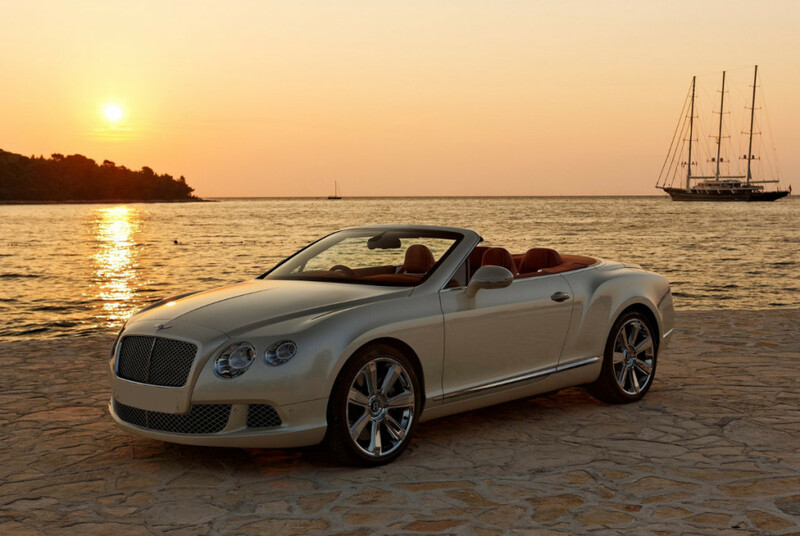 Although closely related to the GT, the Continental GTC Convertible has its own distinct character. Those iconic Bentley features of dominant bonnet line, prominent matrix grille and twin large inner headlamps confirm its pedigree, while the wide track and four-square stance emphasise the performance focus of an all-wheel drive supercar. At the rear, wrap-around lamps accentuate the low, wide proportions, flanking a distinctive Bentley ‘double-horseshoe’ boot lid with a spoiler on its upper edge.